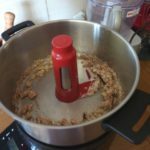 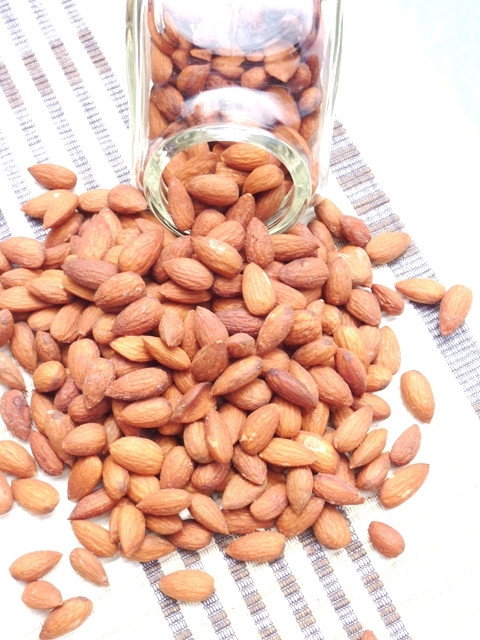 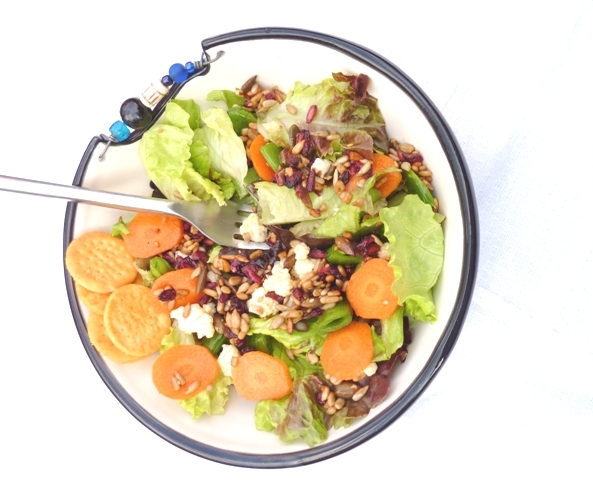 Yes I have been a busy bee trying out a few recipes using the Jamie Oliver Philips HomeCooker and this recipe really turned out “Voila” and without any extra effort. 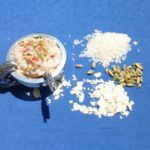 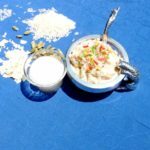 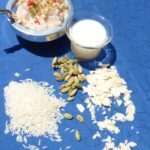 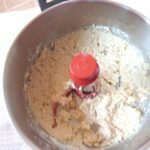 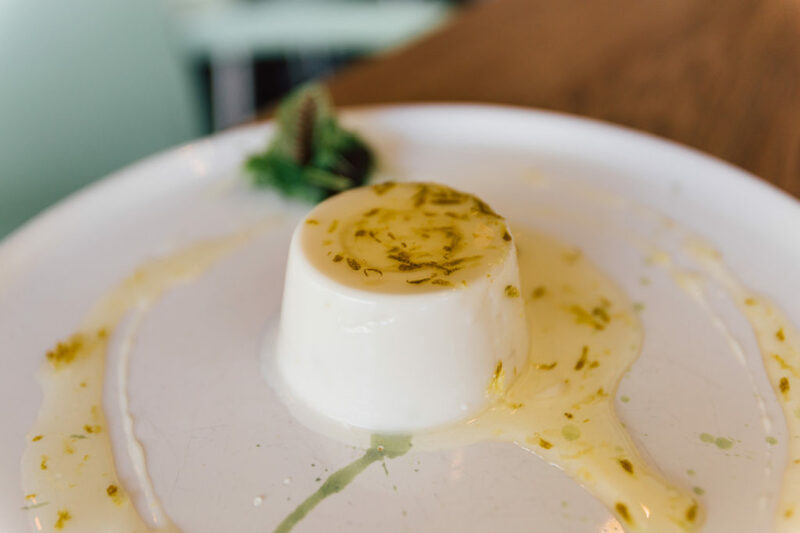 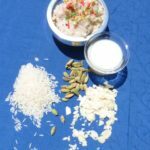 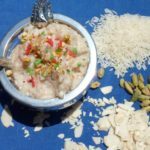 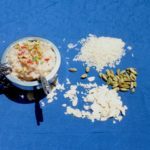 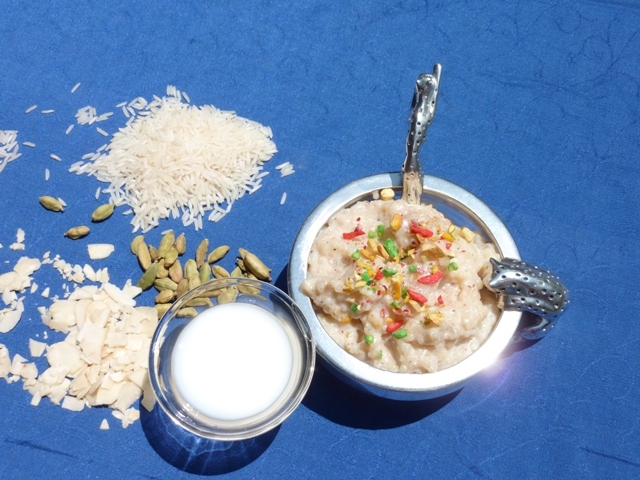 There are rice puddings and there are rice puddings and there is Kheer-the Indian variation-many people make this dish however each of them have their own versions. 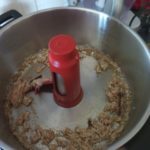 I make mine like my gran used to – and now when I think about it literally looks like Risotto, but made with finer rice.